For the first time since 1918, the state of South Carolina will experience a total solar eclipse on August 21, 2017. 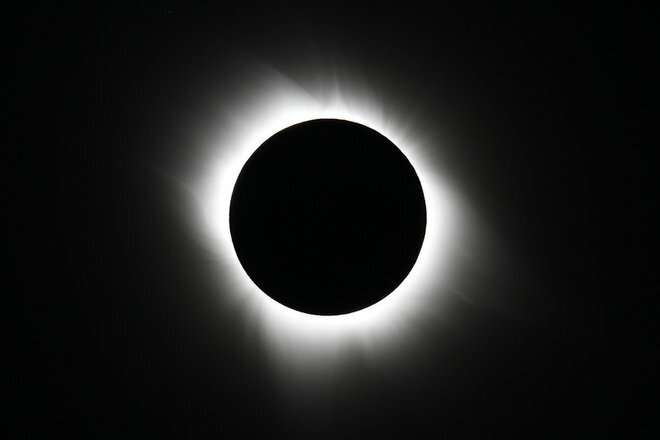 In fact, there has not even been a total solar eclipse over the continental United States since 1979- before many South Carolinians were even alive! This year, the solar eclipse will travel completely over the country, from the Pacific Ocean on the West Coast to the Atlantic Ocean on the East Coast. On August 21, the total solar eclipse will be visible throughout a thin, roughly 100-mile wide path that meanders diagonally across the United States, from Oregon to South Carolina. What makes this event so stellar? For a short period of time, the sky will become completely dark in the middle of the afternoon! If you're visiting Myrtle Beach and the Grand Strand area around this time period, it would be more than worth it to make a day-trip to the state capital of Columbia or to the Lowcountry in Charleston. Both places will be in the direct path of the eclipse, so make your plans now to check out this once-in-a-lifetime opportunity. Opt for Columbia if you're looking to experience the solar eclipse for the longest amount of time. South Carolina's capital city will experience the longest total solar eclipse out of anywhere on the East Coast, at 2 minutes and 36 seconds of darkness in the mid-afternoon. Only about 2 hours away from Myrtle Beach, make a day-trip out of your beach vacation and visit Columbia for this momentous occasion. On the other hand, if you'd like to stick to the coast, you'll find excellent viewing opportunities in both McClellanville, South Carolina and Isle of Palms, SC. The eclipse will end its jaunt across the United States near Charleston, so choose either of these locations for another epic total solar eclipse viewing experience! Before heading out to see the eclipse, be sure to plan accordingly, as proper eye equipment must be utilized in the spectating of such a celestial event. 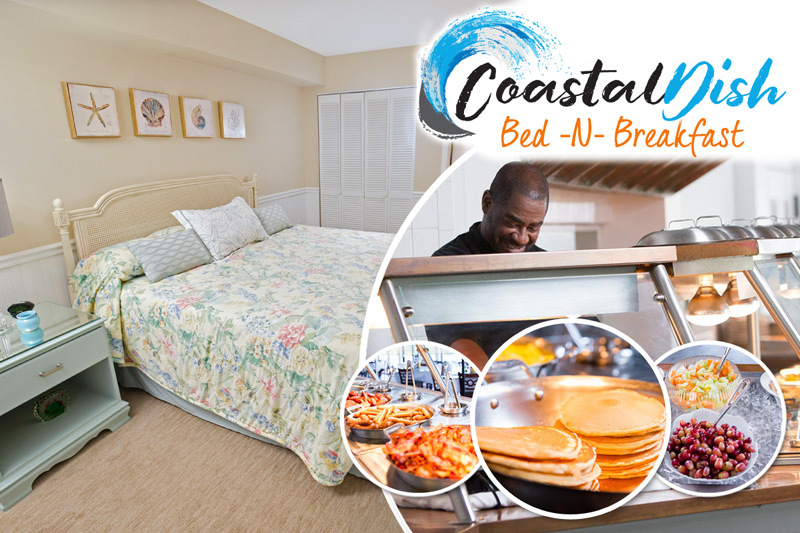 Make your August Myrtle Beach vacation rental experience one that will truly be a once-in-a-lifetime adventure!